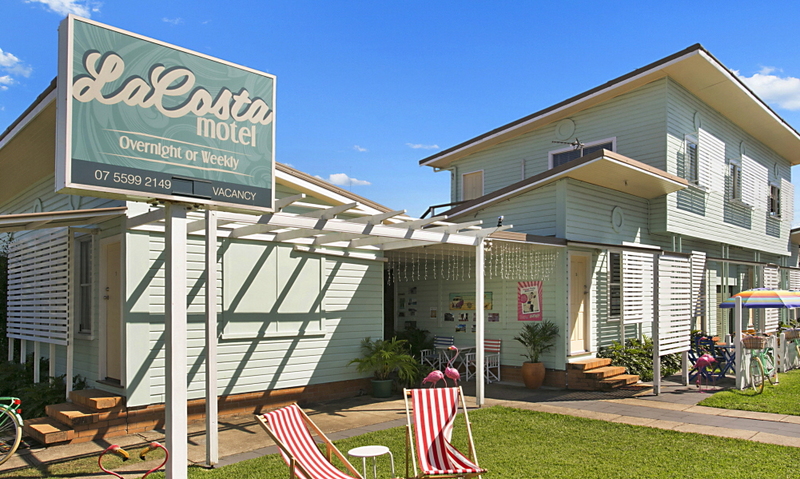 La Costa Motel at Bilinga has been in the top 5 for Bargain Accommodation in the TripAdvisor 2019 Traveler’s Choice Awards in the South Pacific region. We’re so humbled to see our Gold Coast Airport accommodation awarded this huge honour thanks to guests who have stayed with us and enjoyed their beachside stay so much. 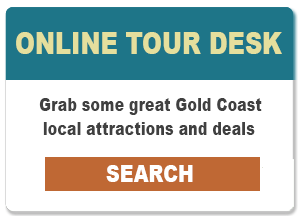 Based on guest reviews submitted to the world’s largest travel review platform, each property is rated on quality, service and value, with La Costa Motel placing 3rd in Australia and 5th in the South Pacific for Bargain Accommodation. Thank you to all our wonderful guests who have supported us and shared their experience at La Costa Motel with the rest of the world.